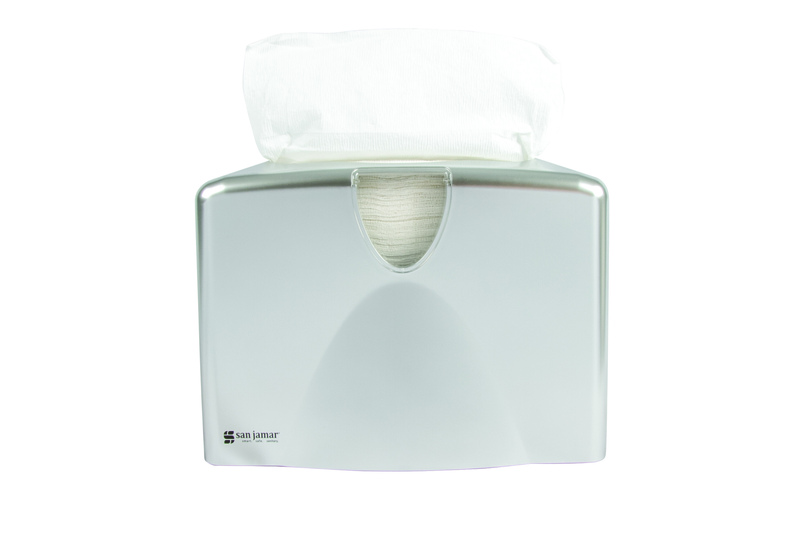 The Tabletop Venue® Napkin Dispenser provides an attractive and flexible way to dispense fullfold, interfold or mini interfold napkins at the table. 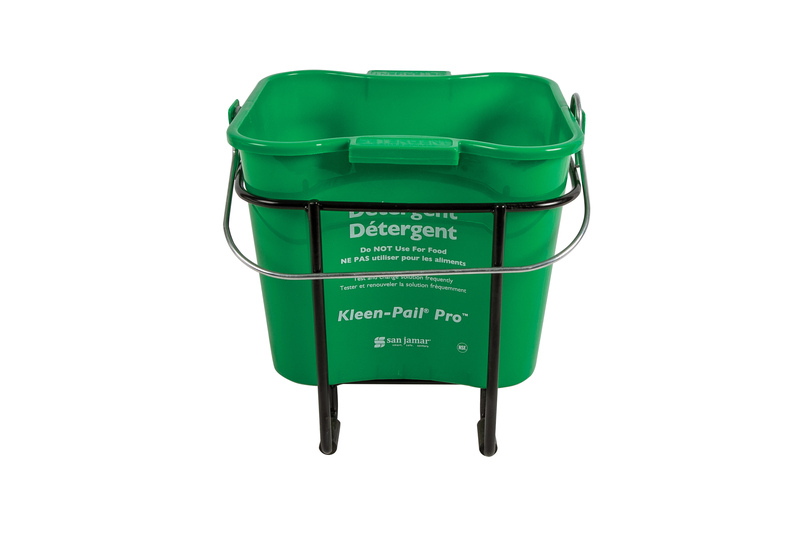 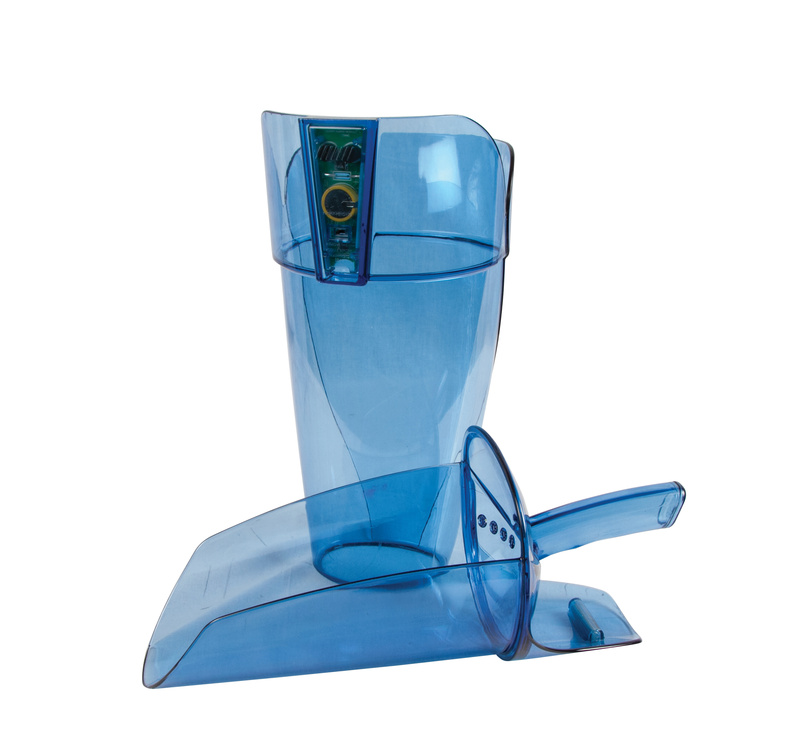 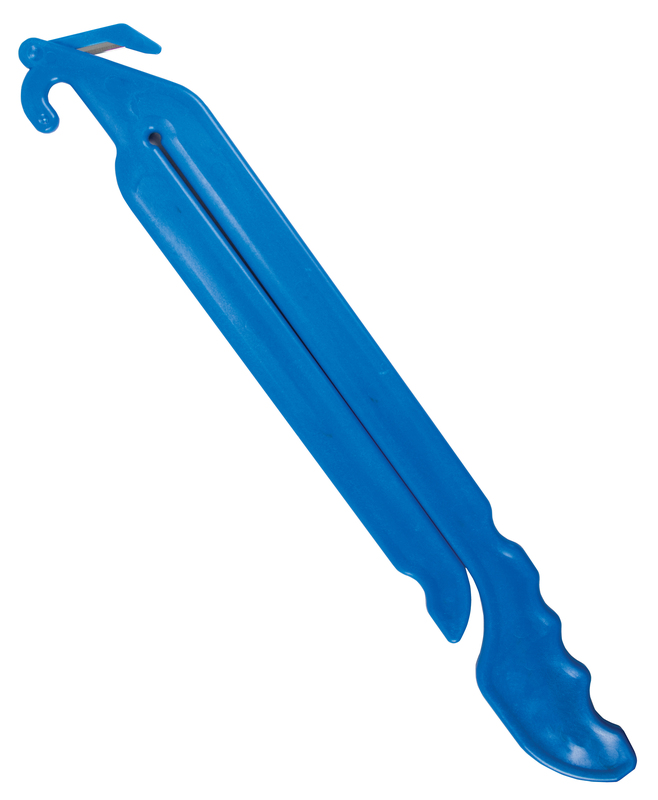 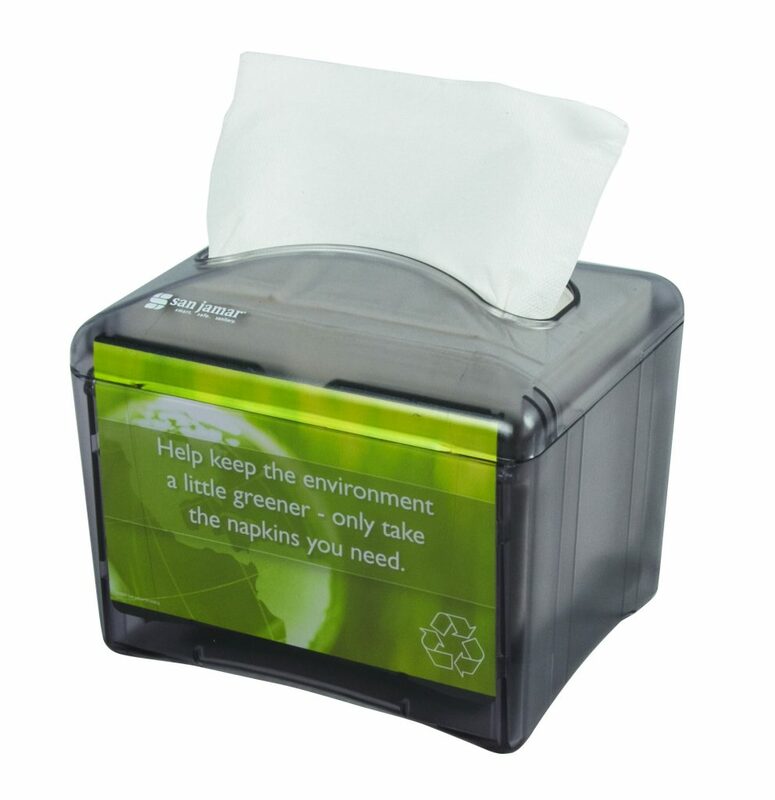 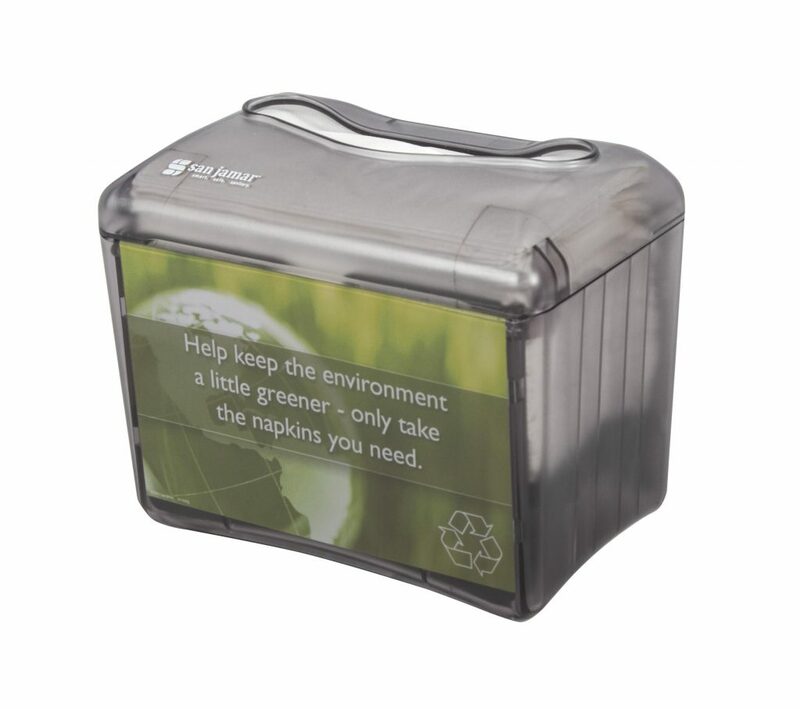 This dispenser features an advertising insert space for customized promotional advertising. 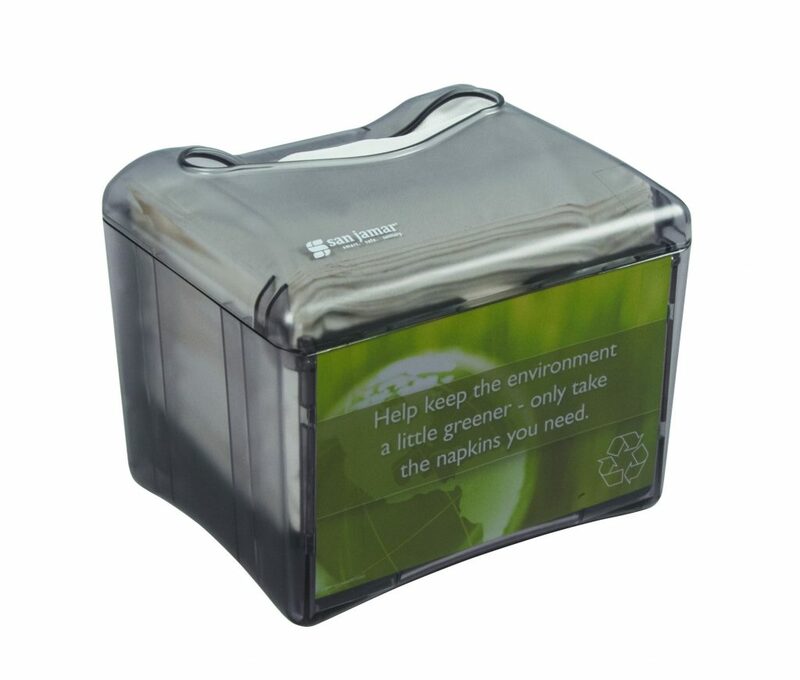 The small, compact footprint makes the Venue® Tabletop Napkin Dispenser versatile for multiple applications and venues. 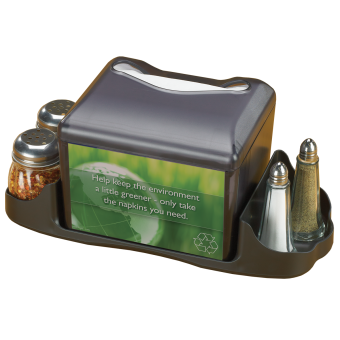 An optional caddy is available to hold and organize condiments. 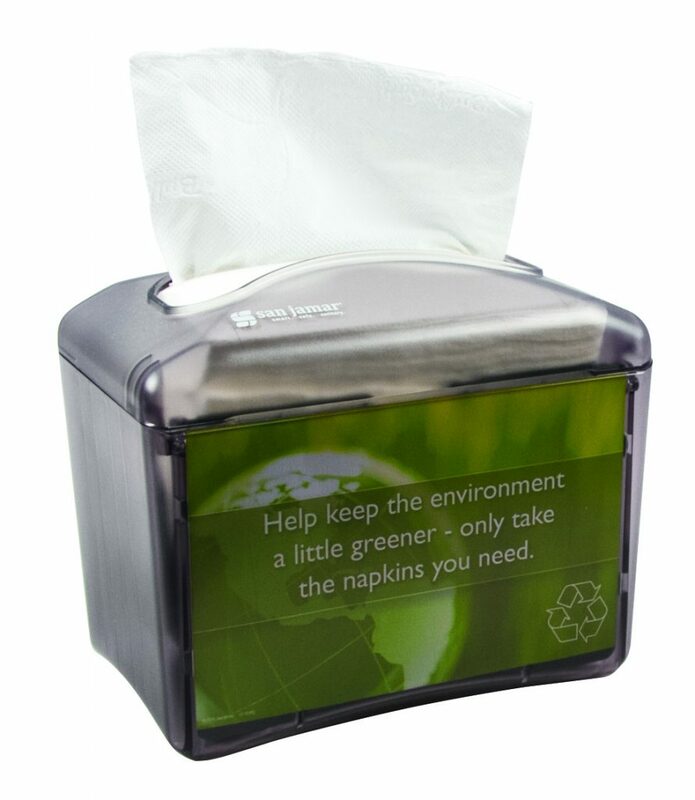 Venue's one-at-a-time dispensing design reduces napkin waste, up to 30%, as compared to traditional napkin dispensers.